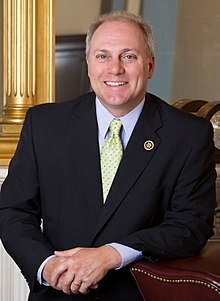 WASHINGTON – U.S. House Minority Whip Steve Scalise (R-La.) 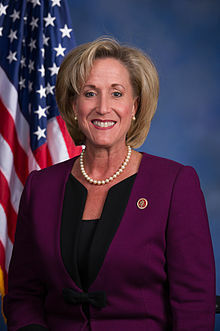 and Rep. Ann Wagner (R-Mo.) today announced that a discharge petition on the Born-Alive Abortion Survivors Protection Act will be filed next Tuesday, April 2. Once the petition is signed by a majority of House members, it will force a vote on the bill on the House floor. If enacted, the bill would extend federal legal protection to babies who are born alive during an abortion. On February 25, the U.S. Senate voted 53-44 for the Born-Alive Abortion Survivors Protection Act, failed to receive the 60 votes necessary to invoke cloture due to efforts by pro-abortion Democrats to block its advancement. The national debate on the Born-Alive Abortion Survivors Protection Act comes on the heels of controversy in New York and Virginia. In January, the New York legislature passed, and Gov. Andrew Cuomo (D) signed, the so-called “Reproductive Health Act.” Among other provisions, the law repealed protections for infants born alive during an attempted abortion. Previously, New York law stipulated that a second physician be present to care for a child 20 weeks or older born alive during an abortion. Legislation similar to that in New York and Virginia has been introduced and is under consideration by the legislatures in Illinois, Rhode Island, and Vermont.